Themed campsites are not required but may receive preferential placement (keep us informed). Don’t forget to plan for possible light rain, and high winds. There will be a themed campsite competition! 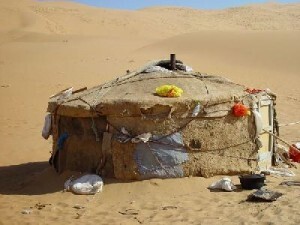 Geodesic Domes: Have a mini Thunderdome on your site. You can cover the dome with an old surplus parachute. Camo netting and ammo cases for a little military feel. Vintage signs (Gasoline station signs, Ford, Chevy, etc). Old car parts: chrome, grills, tires. Skulls: a ram’s skull on a pole as seen in The Road Warrior. Chains: metal or plastic chains from your hardware store. Old, torn-up fabric to cover your site or to fly as tattered flags. Old canvas tarps. Don’t forget the nighttime: string lights, rope lights, neon, solar-powered garden lights, bonfires, torches, etc. 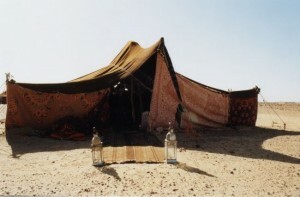 Do some reading on Burning Man camping tip sites to get an idea of what you will need for the desert. 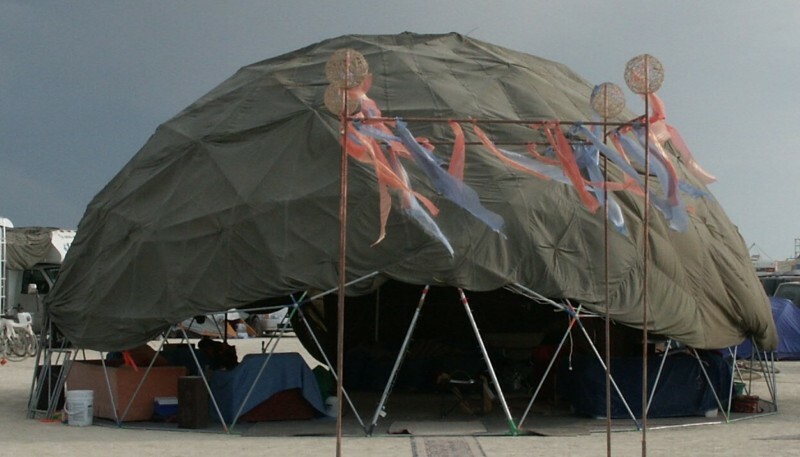 Here’s a good start: http://www.burningman.com/preparation/event_survival/securing.htmlThere will be a competition for best campsite, so get to work!